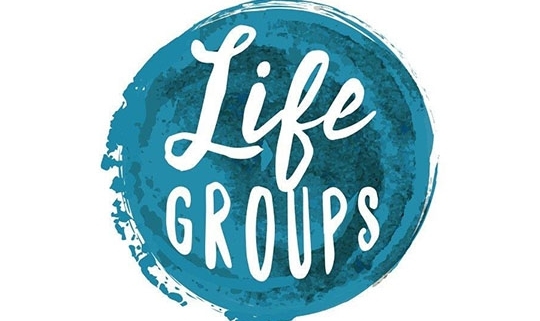 Life Groups are mid-week smaller groups across all ages where the life of being a disciple of Christ really lands. If you are new to Revelation it is also the best way to get to know people and build deeper relationships. Our Life Groups are overseen by a team of women and men which is led by Andrew and Rachel Benson. Please contact the office (mail@revelation.org.uk) if you would like to know more.